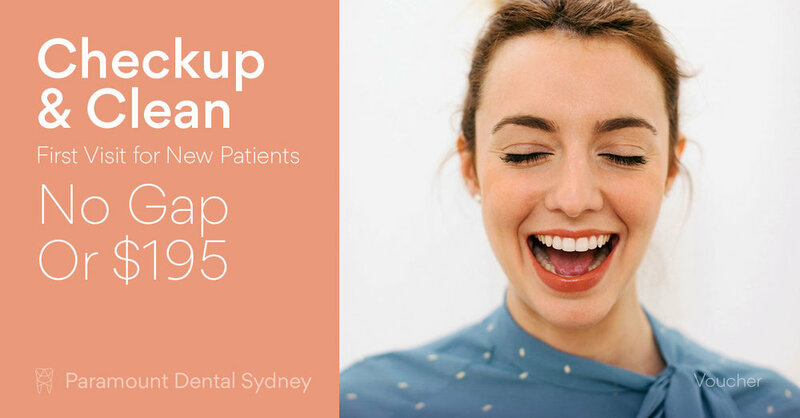 Perhaps the bigger question we should be asking is - When is the best time to begin a life of good oral health? It is commonly thought that the best time to take a child to their first dentist appointment is when they start to eat sugary or corrosive foods. But the opposite is true, it is long before that phase. When the child is still a infant. They recommend that parents come in as soon as their infants teeth have developed. This will not only assure that you are cleaning your child's teeth and gums correctly but it will give the dentist an opportunity to identify any problems that might arrive in the future. This is usually not only the best option for the child's oral health, but the most cost effective in preventing long term issues developing too. When exactly should I book? A child’s teeth start to develop at about 6 months of age. So, it’s best that they come in as soon as the teeth have fully developed. The usual recommended age to book a child's first dental appointment is just before their first birthday. A child's smile is heartwarming. It is also a key reflection of their health and hygiene. Early damage can lead to poor oral health and hygiene development. Which can lead to a child losing the confidence to smile. Which should be the last of their worries! Starting out early with good oral health and hygiene practices accompanied by regular check ups, will save lots of money and time in the long run. 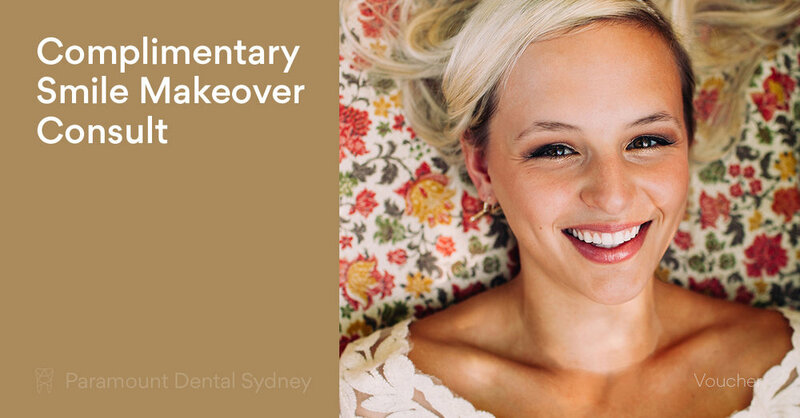 It will give your child a life of healthy, strong, white teeth that will make them want to keep smiling! So teaching your child good dental habits is truly one of the best gifts you can give your child. There are many risk factors in not starting oral hygiene practices early. If left unbrushed, bacteria and plaque will likely develop. Beginning the first stages of damage on the newly developed teeth. Leading to not only bad breath, but cavities, discolouration and decay. Another side effect to be aware of is inflamed and bleeding gums, which is usually prevented by the stimulation of blood flow to the gums after brushing. Hygiene Practices for Babies and Toddlers. Here are some of the best ways to assure the long term health and a confident smile of your child from early on. Don’t put baby to sleep with a bottle. When babies fall asleep with a bottle some milk stays in the mouth and on the teeth. This can cause tooth decay. Water is the best drink for toddlers. Most tap water in Australia contains fluoride to prevent tooth decay. Avoid flavoured milks as the sugar content leads to tooth decay. Fruit juices and fruit drinks aren’t recommended for babies and toddlers until they are at least 12months old. Even fruit juice with ‘no added sugar’ contains natural sugar which can also cause tooth decay. Babies do not have a preference for sweetness and sweet foods and drinks. This is something that they get used to when they have sweet foods and drinks regularly. Many common foods and snacks have sugar in them. Eating foods with high levels of sugar causes tooth decay. When baby’s first teeth appear begin cleaning them immediately. Brush every morning and night. If a child sleeps with their mouth open, they are breathing in all the toxins and dirt in the air that leads to that bad morning breath. It is best to rinse the mouth out first thing every morning to limit digesting all these nasties! You can also find more information on our oral hygiene advice for young kids page. Ready for baby's first appointment? 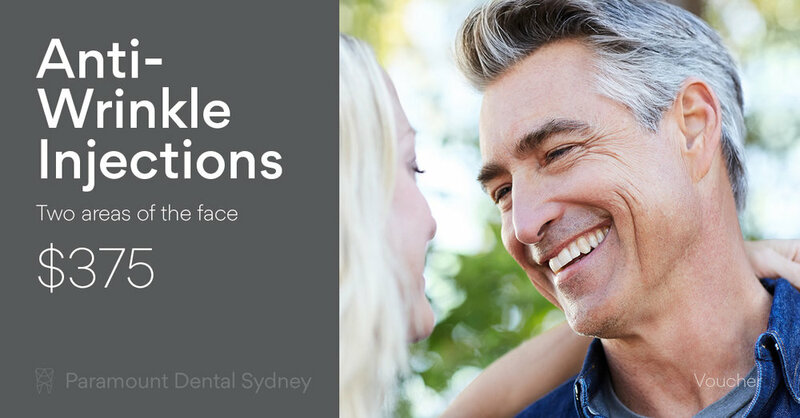 Book online or visit our experienced dentists at Paramount Dental Sydney. For a complete range of dental services specific to little ones head over to our Children & Families page. Older PostCheckup, Clean & Facial Injectables?